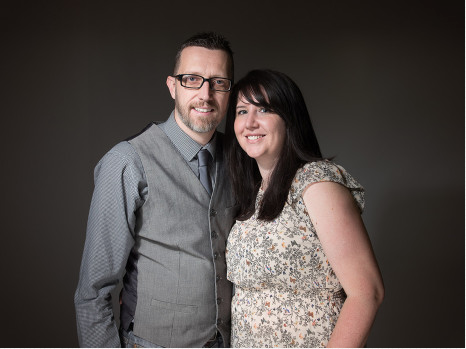 We are Leigh & Fiona, a husband a wife lucky enough to work together making beautiful images! We have a professional and friendly studio on the outskirts of Bridgwater, Somerset and we specialise in tiny newborns, children, families and weddings. Our studio is warm and inviting and we make everyone feel very at ease during their time with us. We have been in our studio for over 6 years now and before this time we took our studio with us to our customers! Our aim is to provide all of our customers with a fantastic experience while capturing precious memories. We have trained extensively and still do continuously to constantly improve and learn new skills and bring you the best images we possibly can. We have two children ourselves and know that time passes so quickly which is why it’s so important to to get beautiful pictures of every age.